Can generate and upload gift codes with ease. 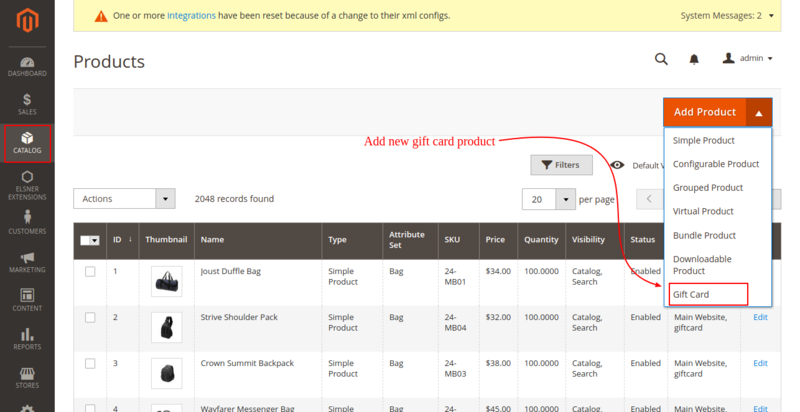 Allows to track all the purchased gift cards from your eCommerce store. 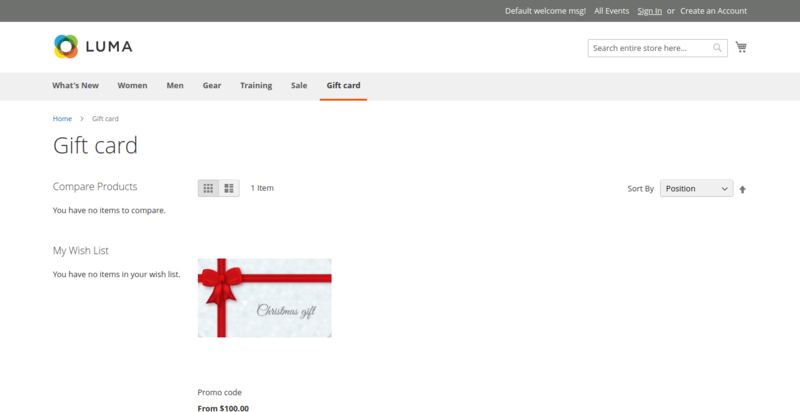 Offers many and beautiful gift card templates. 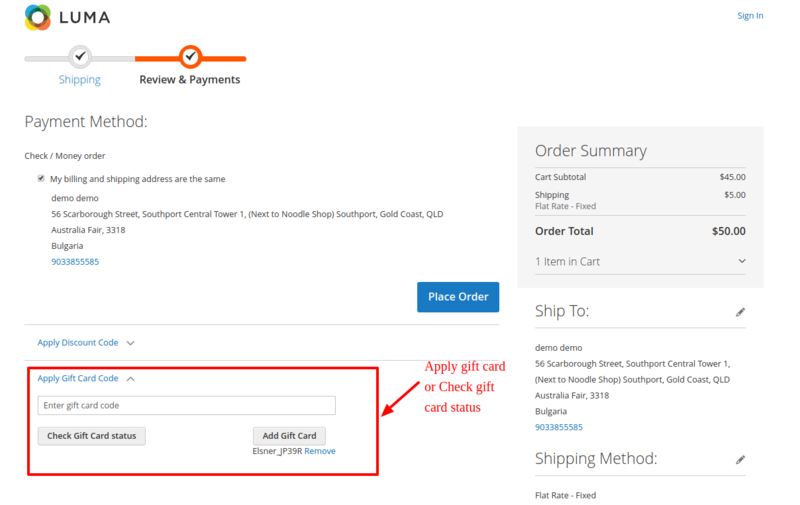 Whether it’s a fixed or open amount, both price type can be placed while creating a gift card. All the purchased gift cards can be tracked easily. 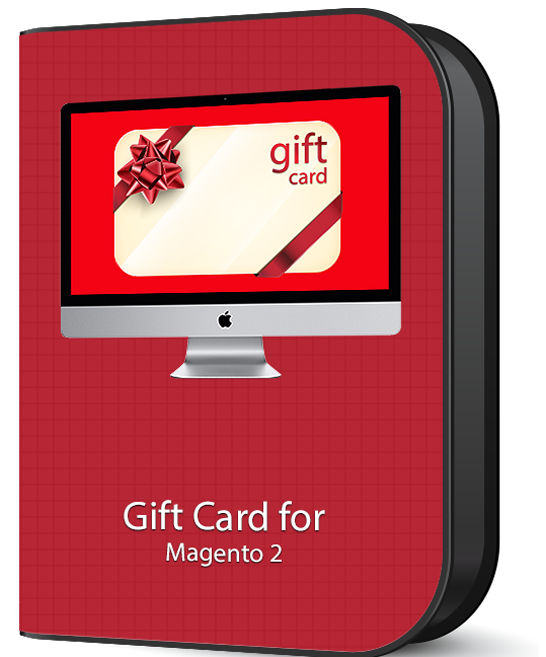 The Gift card for Magento 2 is one of the finest contribution by Elsner’s Magento developers for the Magento users. 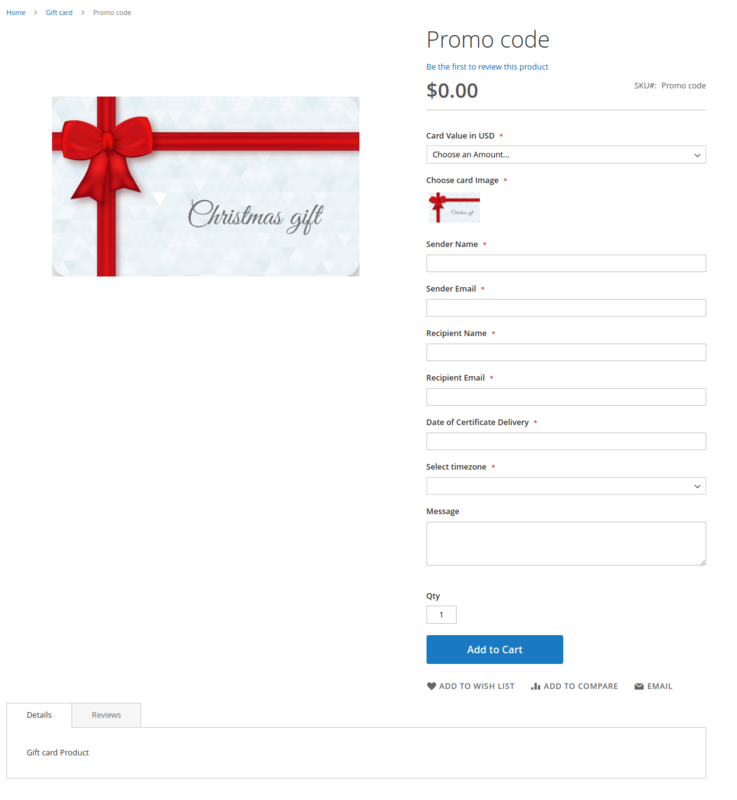 This extension is specifically designed to send well-decorated templates that includes coupon codes of the selected amount through email or by post. 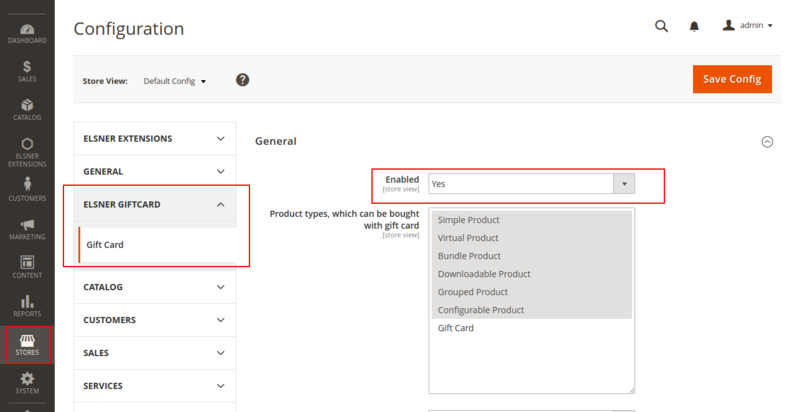 This extension allows the administrator to generate a gift card products incorporating with various pricing, can use built-in card images or can also upload their own. Admin has a full track on all purchased gift certificates. Basically, it allows your customers to purchase gift cards for sending them to their family or friends through email or by post. You can create bundles of gift cards with multiple pricing models as well as keeps a track of every purchased certificates.